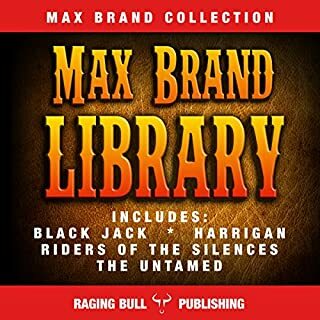 This Raging Bull Publishing box set contains four classic western books by Zane Grey, including The Young Lion Hunter (1911), To the Last Man (1921), Wildfire (1917), and The Rustlers of Pecos County (1914). The characters encounter wild mustangs, Native Americans, war on the frontier, outlaws, and Texas Rangers. Visit www.RagingBullPublishing.com - the home of westerns. All of the boys at the Flying U grumbled among themselves when they heard that the Old Man's sister was coming to spend the summer. They didn't want a woman at the ranch, and certainly not one who had just received a medical degree! But if they'd had an inkling of what was really going to happen, they would have done more than grumble. This isn't even close to a &quot;traditional&quot; western. Inspired by the life and adventures of his own great-great grandmother, Betty Zane was Zane Grey's first novel and launched his career as a master writer of rousing frontier and Western adventures. Betty Zane is the story of the events culminating in the last battle of the American Revolution, when 200 Redcoats from British-controlled Detroit along with 400 Shawnee Indian attacked the small, wood-palisaded Ford Henry on the western frontier. Was it justice... or revenge? What drove a simple farmer to set out on an impossible quest after a gang of bloodthirsty killers that raped and murdered his wife and slit his small son's throat? Their trail led him halfway across the country and deep into Mexico. One by one he tracked them down and brought them to justice, sometimes at the end of a short rope, more often in front of his fast guns, and he didn't care which. Great "Manly" read. I loved it. A New York society girl buys a ranch that becomes the center of frontier warfare. Her loyal superintendent rescues her when she is captured by bandits. A surprising climax brings the story to a delightful close. 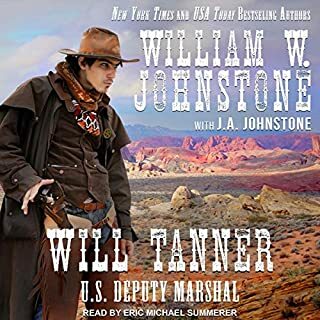 When he is forced to kill a man after a deadly attack, Buck Duane begins a life on the run while trying to clear his name, and his fortunes are changed by a beautiful woman and a Texas Ranger who offers to pardon him for a price. 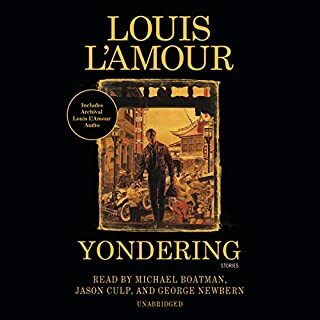 Accidentally overhearing a plot to kidnap the niece of a prominent rancher as she arrives from the East, Milt Dale springs into action. He comes out of his splendid isolation to protect Helen and her kid sister, Bo. Leading them away from man-made danger and exposing them to unaccustomed rigor on mountain trails, Dale imparts his rugged philosophy. Beyond the forest, Beasley and Snake Anson are still waiting to carry out their evil plot. He was known as Deathwind to the Ohio Valley Indians, and now Lewis Wetzel must single-handedly save Fort Henry. 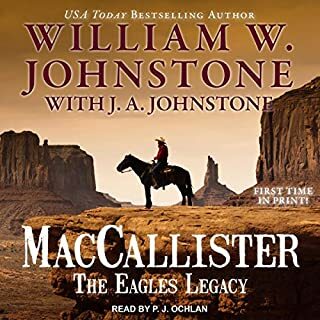 Armed only with his long rifle and knife, he heads out on a one-man rampage to stop the bloody border wars, to face down Chief Wingenund, and to avenge the brutal missionary massacre at Village of Peace. The second installment in the Betty Zane Trilogy.